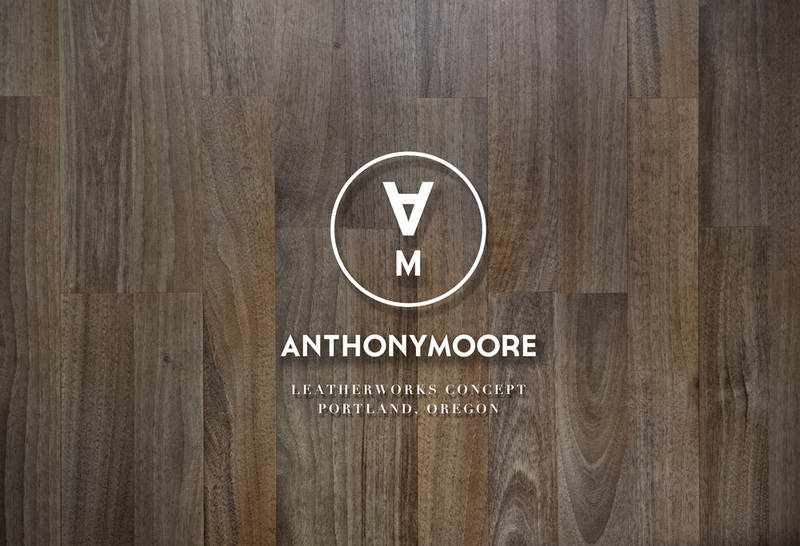 Based in Portland, Oregon, Anthony Moore is a men's leatherworks concept designed by SCAD Students Perri Rothenberg, Kate Moore and Nikki Capizzo. 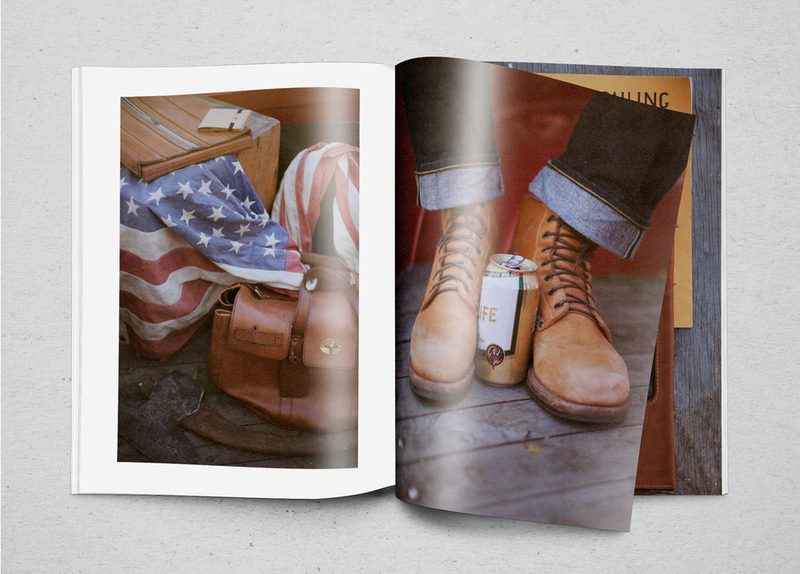 The goal was to create a fashion brand for a specific target market. Anthony Moore's FW12 collection, Men of Distinction, establishes a connection with men who create, design, advocate and inspire. 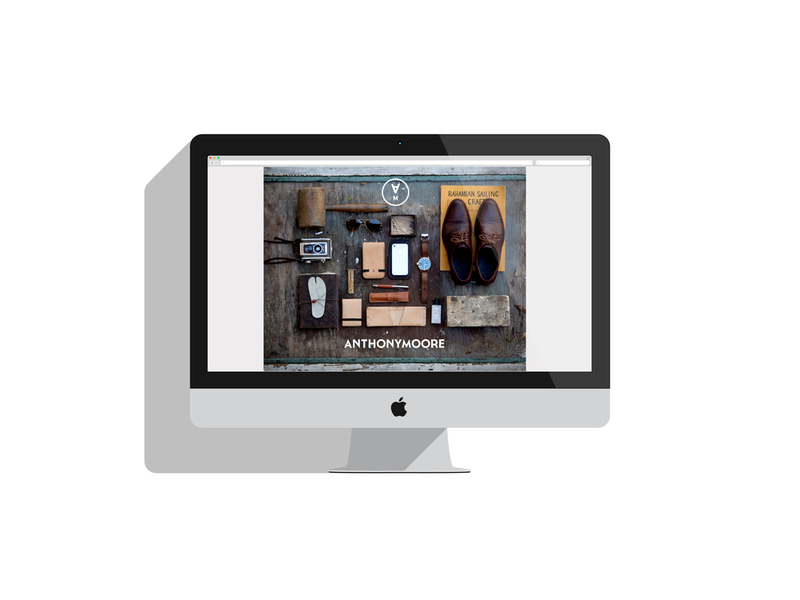 Anthony Moore's product line focuses on classic boots, travel bags and accessories all with innovative and bespoke designs. Role: Design, Direction, Brand Development.